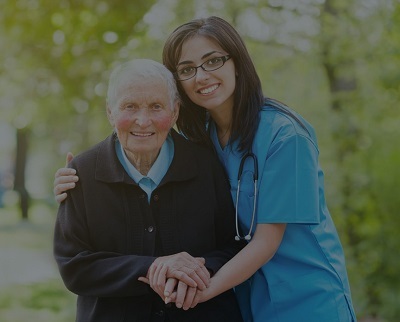 Entire Care is one of the best home care agencies in Brooklyn, NY that specializes in providing Home Care services in all boroughs of Brooklyn. This includes Northwestern Brooklyn areas such as Red Hook, Boerum Hill, Fort Greene, Dumbo, Clinton Hill and many others. If you are a senior looking for in-home health services, or you are a Brooklyn resident looking for Brooklyn home care services for your loved one, Entire Care Inc. is your solution. We also provide home health services in other Brooklyn areas such as Brooklyn Heights, Brooklyn Navy Yard, Cadman Plaza, Fulton Ferry, Vinegar Hill, Carroll Gardens, Park Slope and Downtown Brooklyn. Home care services are generally provided to Brooklyn residents who need additional help with every day activities such as bathing, cooking, cleaning, laundry or health services. We pride ourselves in providing the best home care services in Brooklyn. Our HHA’s are specially trained to handle even the most difficult cases, such as Brooklyn Dementia and Alzheimer’s patients. Our staff are all licensed, carefully trained and will make sure that you or your loved one are fully taken care of. Entire Care Inc. is a licensed Brooklyn Home Care Agency through the New York State Department of Health. Call us at 718-484-4449 so we can assist you.